Congratulations to 42 XTBG graduate students! 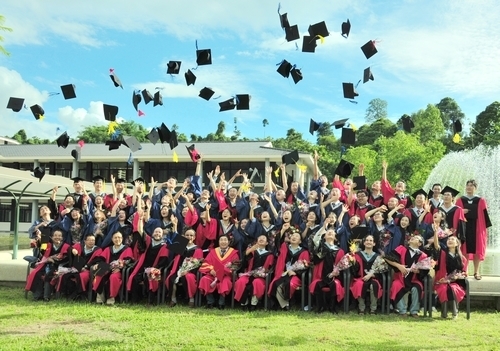 30 of them are to be conferred on Master degree and 12 Ph.D degree. On June 20, the graduating students and their teachers gathered together to celebrate their completion of graduate studies at XTBG. 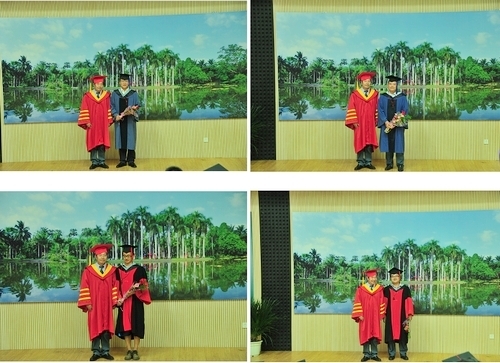 A ceremony was held to honor the hard work and dedication of the students. 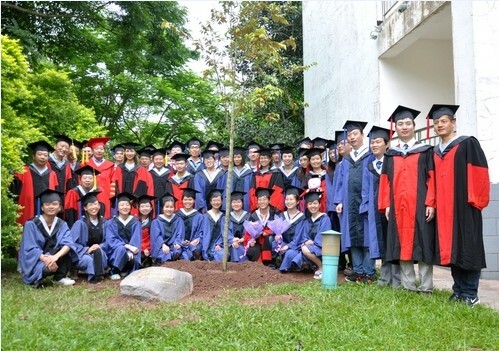 Pterospermum menglunense, a critically endangered plant species native to Yunnan, was planted by the students and their teachers for memory in front of the students’ apartment. 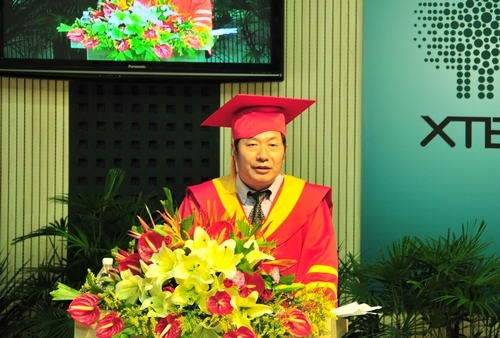 As expressed in Dr. Chen Jin’ speech entitled “Growth”, the living and studying in XTBG is a process of growing for students. After a few years of studying in XTBG, the students are growing up in every aspect. It’s a stage for their personal development. 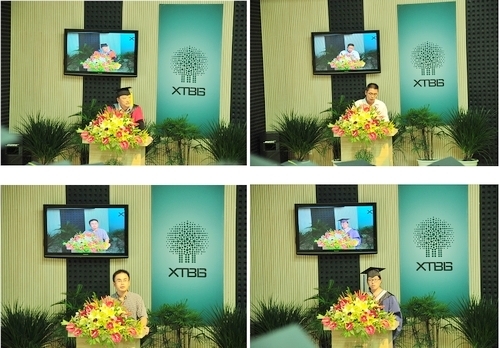 A farewell banquet and an evening party were held, just like every XTBG graduation ceremony did.